Starting a new business is exciting to every entrepreneur. We all want to get the company incorporated as soon as possible so that you can focus your valuable time on growing your business. We understand how it feels when you need to handle all the paperwork, understand the technical jargons, fill out the lengthy & complicated application form, and worry about what you might have missed afterwards. Oh, not to mention a lot of time on researching how the company setup actually works. As shared office and coworking space, we have been working with many services throughout our history. And chose the right partner in terms of service cost & professionalism. 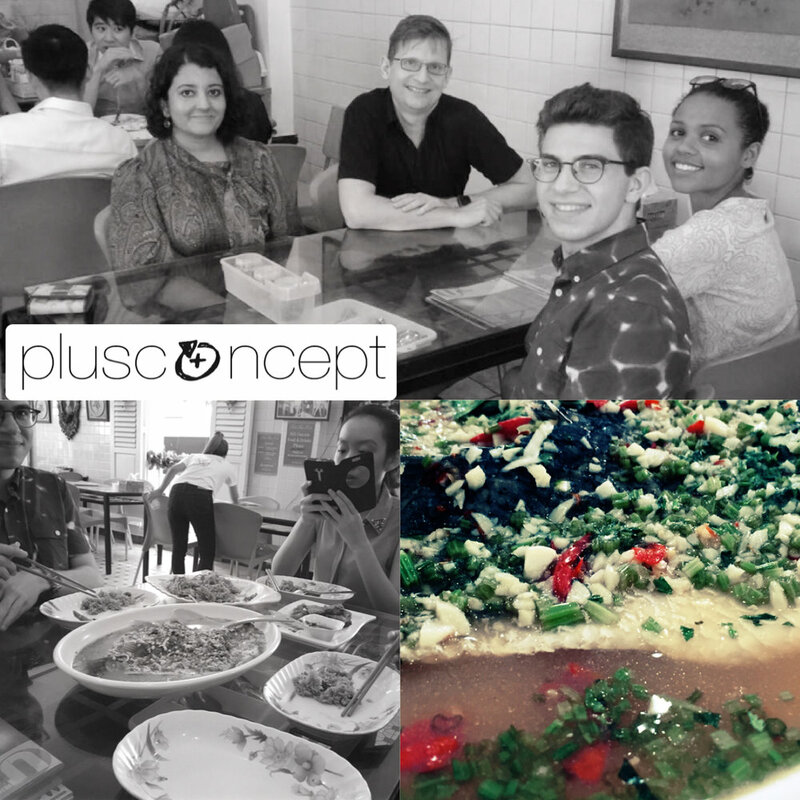 Our partner PlusConcept partner Piloto serves local start-ups to global foreign enterprises, to set up their business in Singapore. Our staff are experienced incorporation specialists who always listen to your unique business needs, thoughtfully explain things in person, and help you put the best plan in place. Setting up a company can be a smooth sailing process. Below is the step-by-step process about how we will guide your Singapore company incorporation. PlusConcept / Myposte members have a good discount scheme in place and for all others interested we can offer an attractive package deal. Contact us directly or via our incorporation contact form. Our private customised 10 Pax office found a great team of members for a while. 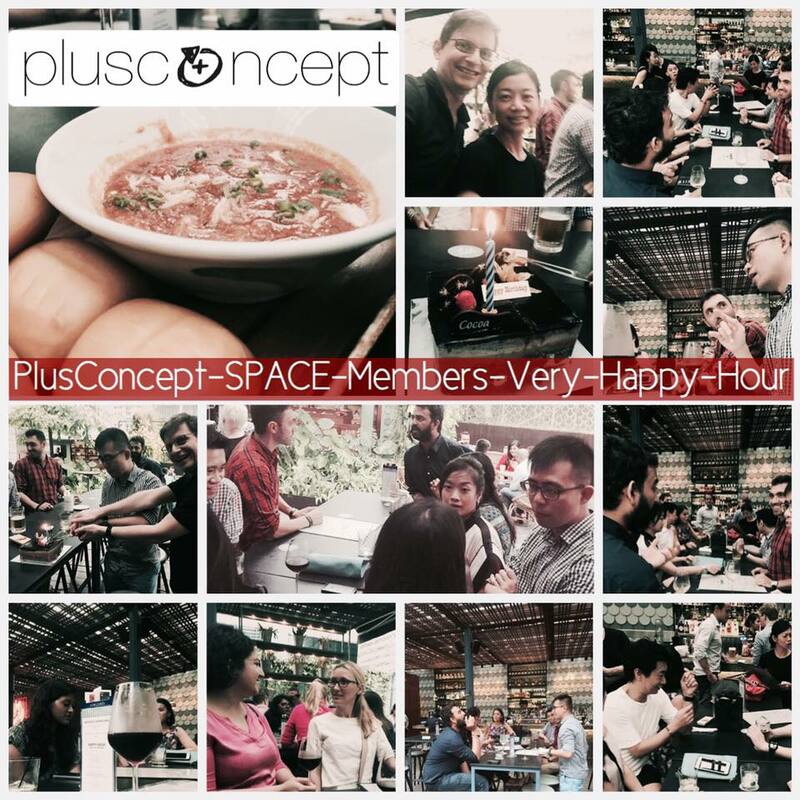 thanks for joining - another very happy very fun plusconcept-happy-hour smile emoticon and thanks for the cake. Won't be the last one! And thanks for the discounts Loof! Heads UP :) we might have a wonderful semi-private 4 desk corner coming up. No- Aprils Fool JOKE :) but a rare opportunity. Get in touch with us fast, if you like to secure this exclusive area at one of the best co-working locations in Singapore on Purvis Street. Semi private double corner desk from April! If you are keen on a very nice semi private double corner desk - with window view. Do let us know or stop by. Just becoming available. 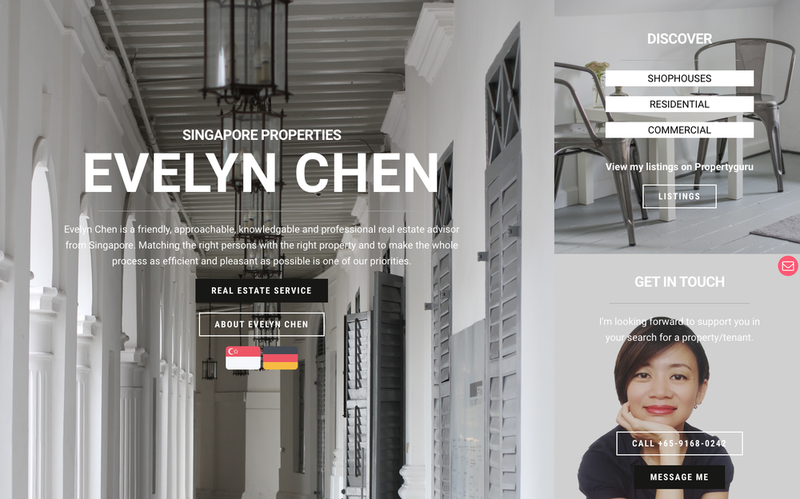 For those loving our shophouse spaces & big enough to move to your own, we are teamed up with some terrific real estate service - singapore to find those shophouse office, f&b etc pearls for you. We have been talking to Dragon Law a lot and we like their service. We are happy to share a free ebook on legal requirements for SMEs in Singapore :) Click on the image for a free download and contact us for a personal contact there - happy to link you up. to all our members, partners and friends a happy chinese new year.may the year of the monkey be a productive one.